Following an ongoing contractual agreement with a manufacturing client of DCS’s, it was highlighted that an area was using a tank over 20 years old for drinking water. A Legionella Risk Assessment conducted by DCS showed that the tank was in a very poor state; it had no insulation, it was going rusty, it was unsafe and it wasn’t accessible to be cleaned and disinfected. As a result the tank was not complying with the water regulations. DCS were asked to provide a solution for the problem. 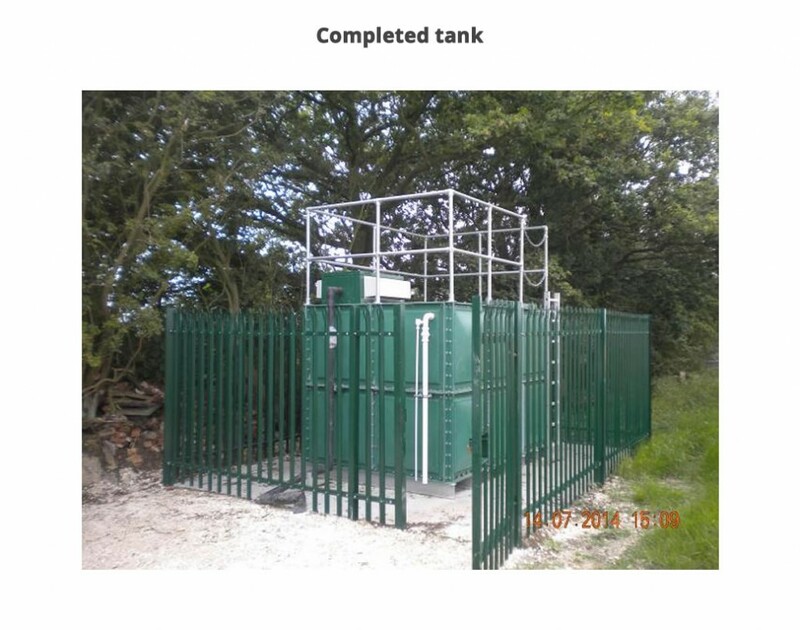 The local water authority stated that the water could not be provided through any other means than a tank, therefore DCS presented a quotation for the installation of a break tank. The client accepted the quote and DCS carried out the remedial works promptly and effectively. Following the effective installation of the tank, the water regulations are now being adhered to and the quality of water has dramatically improved. The service agreement is continuous, with the tank being cleaned and disinfected annually.